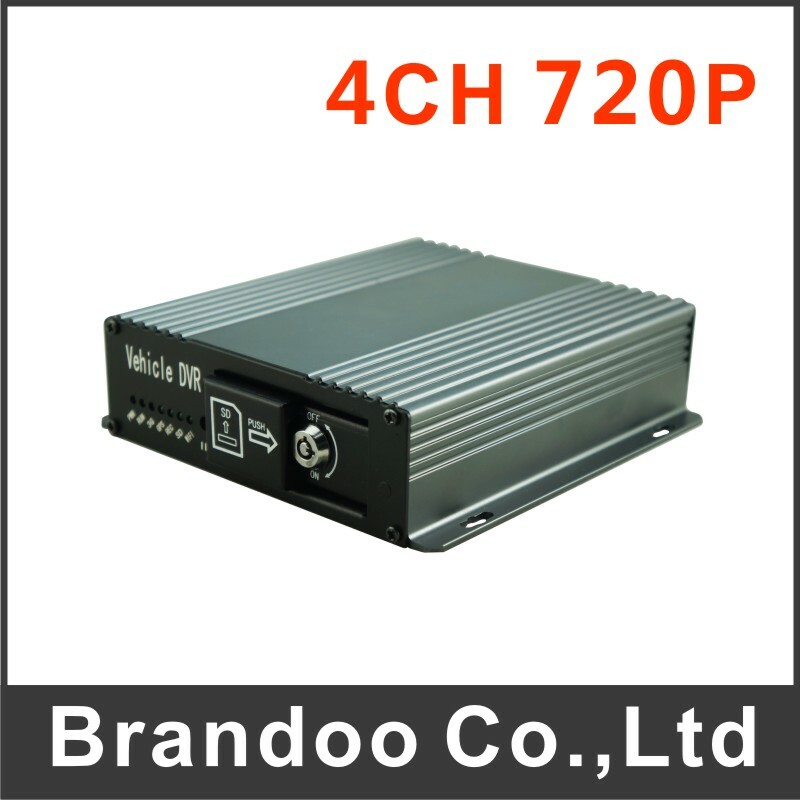 This is a standard version 4CH 720P SD DVR, this order without SD card or cameras. 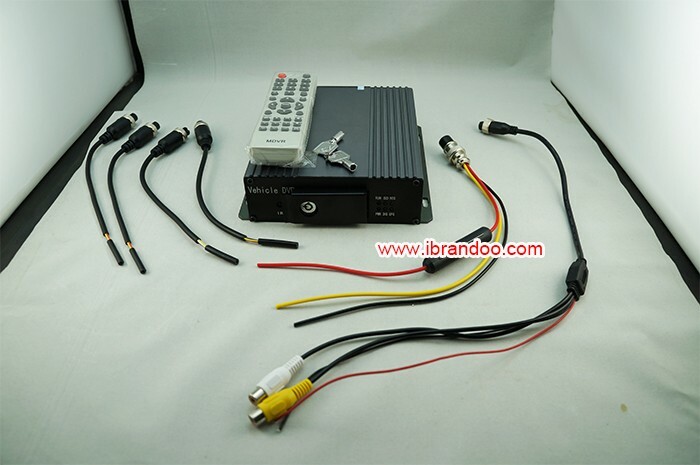 No 3G/4G/GPS included. 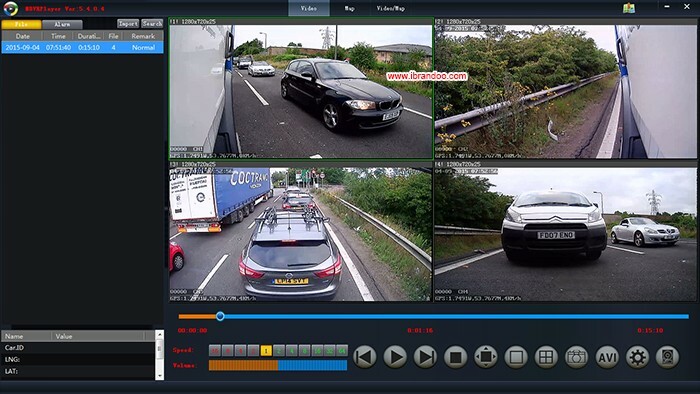 This is a 4 channel HD 720P CAR DVR, it works with 128GB SD card, support 4G/3G for live monitoring, and GPS for recording driving route. 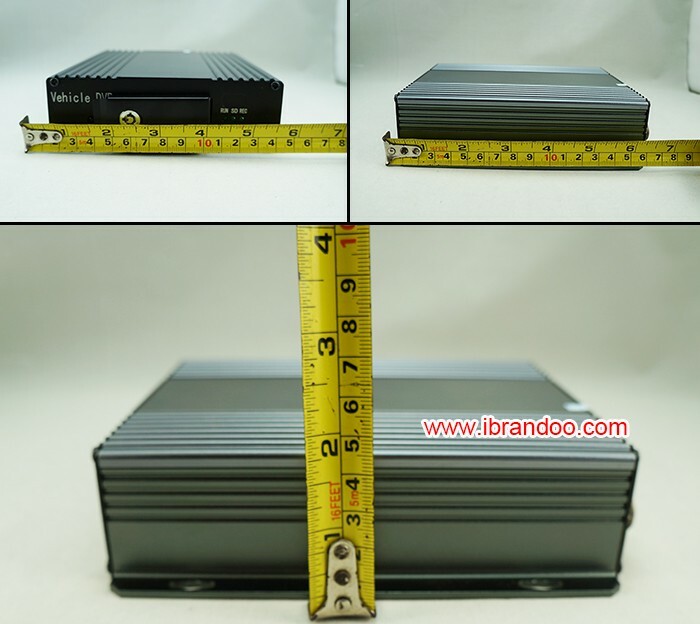 This DVR works with normal AHD cctv camera. 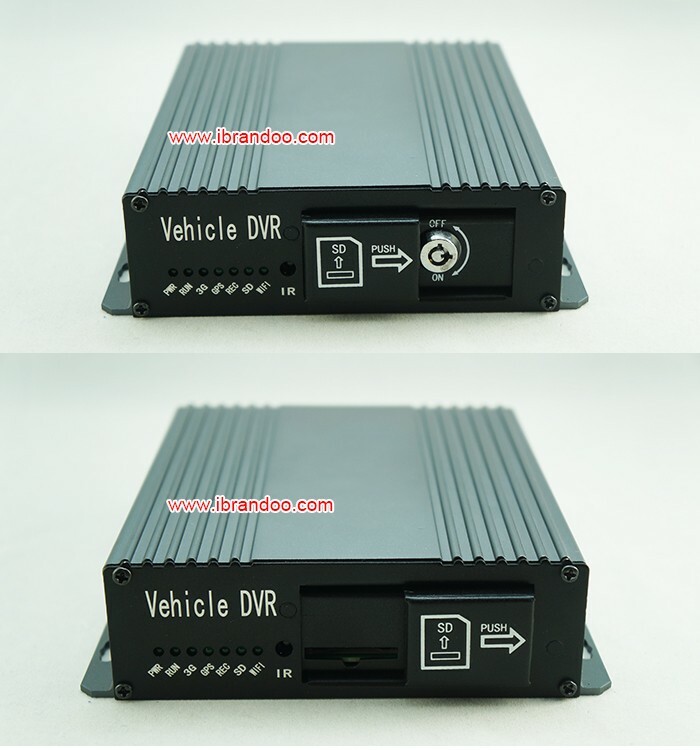 This DVR works with normal AHD cctv camera.